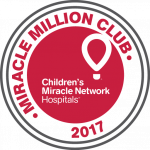 The First 2017 Miracle Million Club Members! 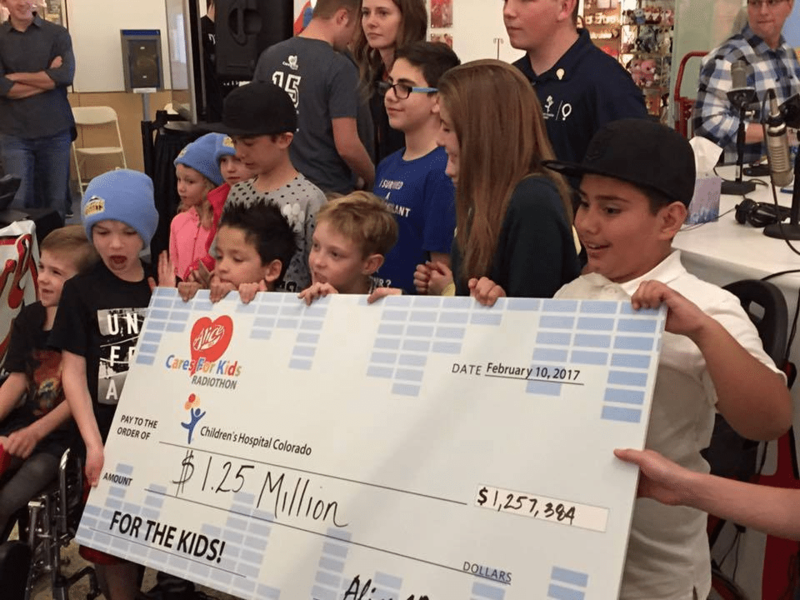 A CMN Hospitals partner since 2014, Casey’s General Store met their fundraising goal during their February 2017 campaign raising $1.2 million for CMN Hospitals. 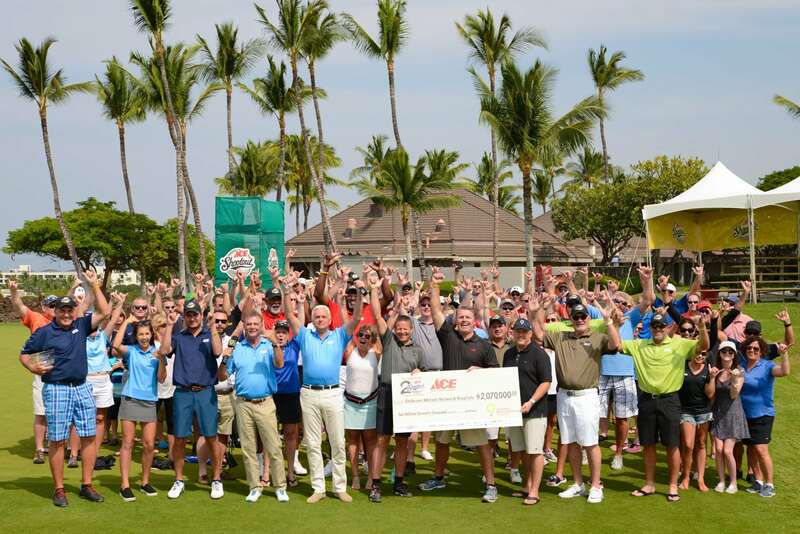 We are proud to announce that KALC/Alice 105.9 two-day event raised an astonishing $1.25 million for Children’s Miracle Network Hospitals member hospital, Children’s Hospital Colorado. Read more about it HERE! University of Iowa Dance Marathon (UIDM) is completing a lead gift of $5M to the new University of Iowa Stead Family Children’s Hospital, starting the University of Iowa Dance Marathon Pediatric Cancer Center. 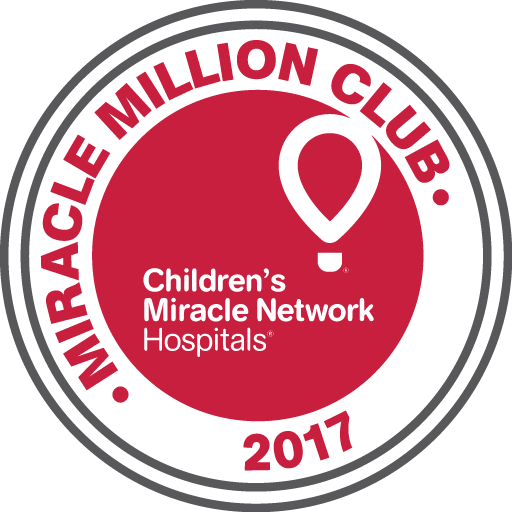 In 2016, UIDM committed a $2.2M pledge to establish the UIDM Pediatric Oncology Targeted Therapy Program which will allow treatment of all pediatric cancer types and provide targeted therapy and clinical trials options for pediatric cancer patients. In February of 2017, UIDM raised $2,572,130.23. 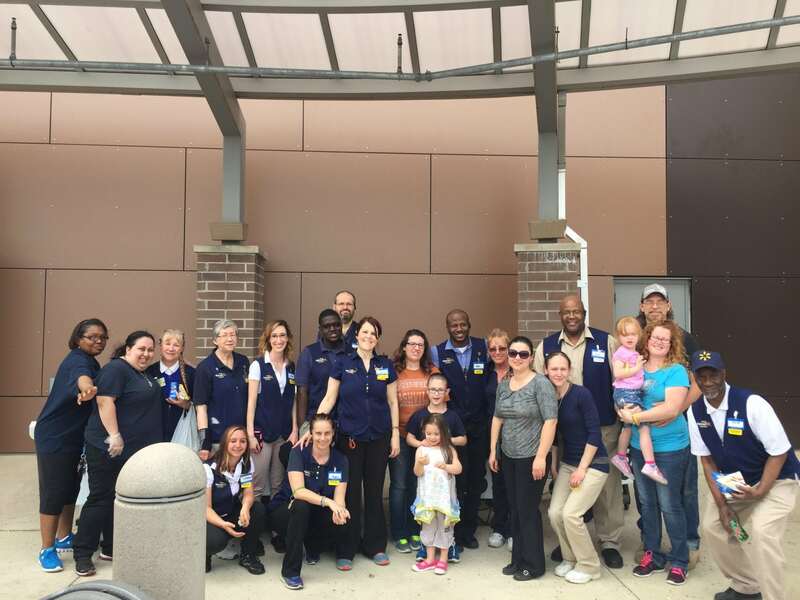 Walmart and Sam’s Club associates are off to a great start in fundraising for their 30th-year anniversary, hitting the million-dollar mark with their January fundraising. 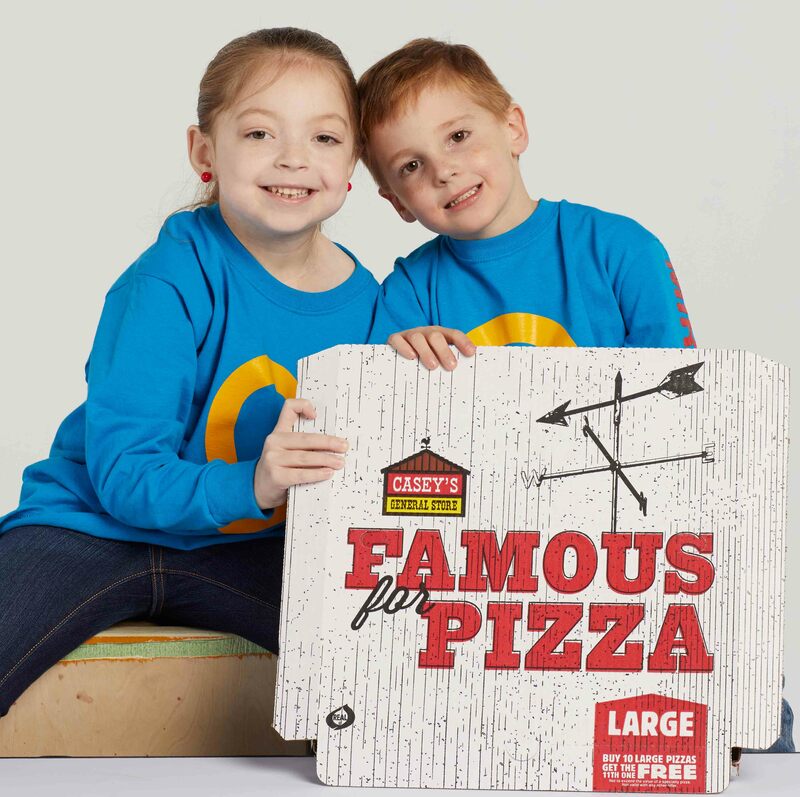 This makes us especially excited about their upcoming annual in-store campaign, which kicks off on August 28 across the country.